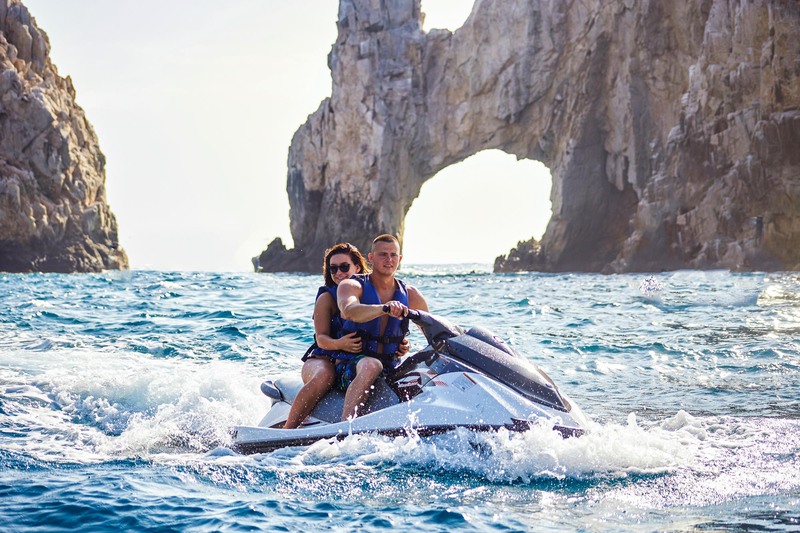 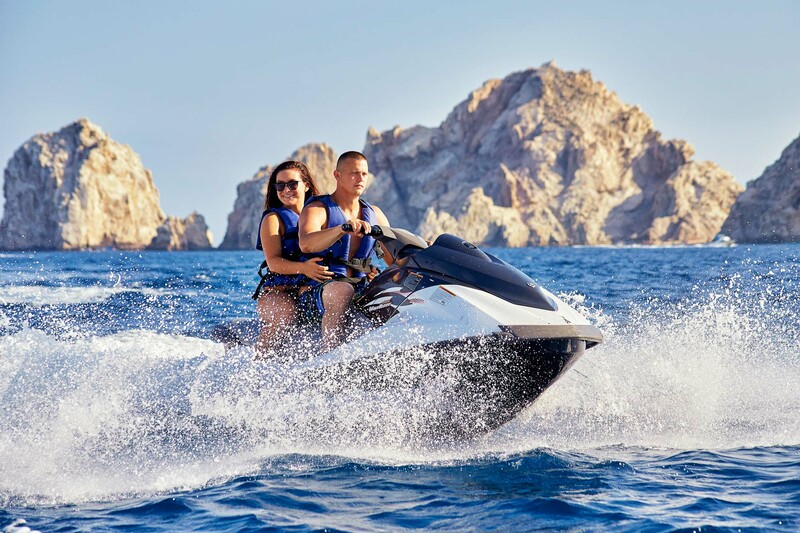 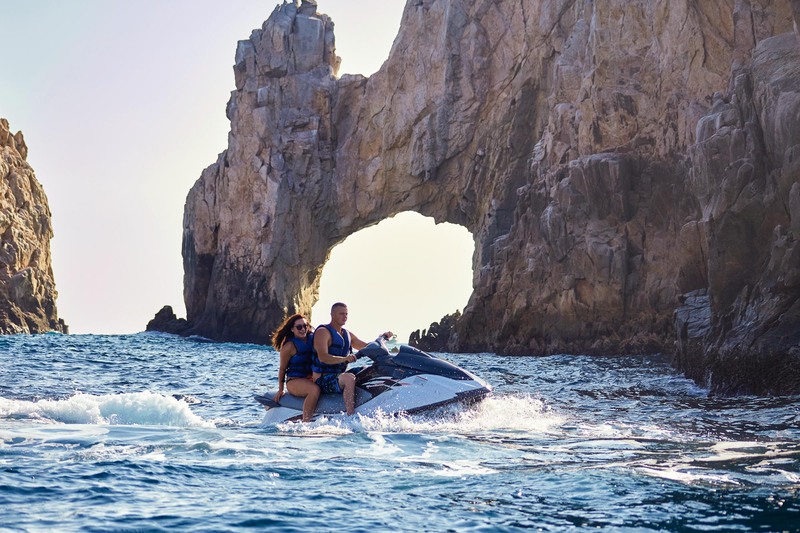 Storm across the Sea of Cortez in our Wave Runners, one of the most exciting activities in Cabo! 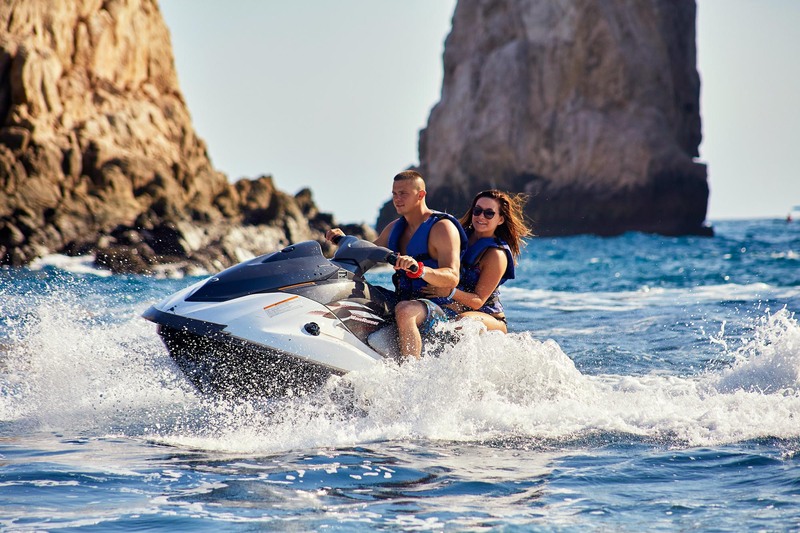 This motorized watercraft will give you the feel of riding a motorcycle in the ocean. 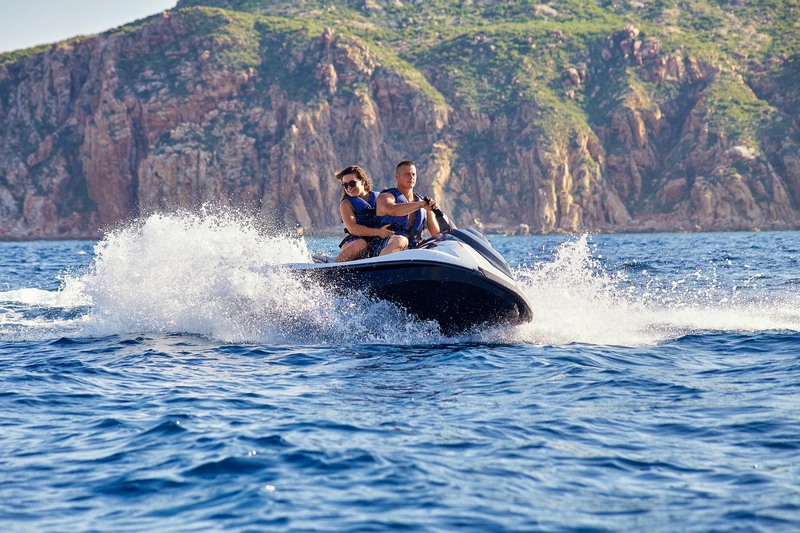 You will love the feeling of the adrenaline as you race on the waves.